Get Spoiled: Why should you become a Get SpOILed Member? Why should you become a Get SpOILed Member? It may be intimidating to embark on a new journey! I know that when I started my wellness journey with essential oils, I really relied on the advice and expertise of my fellow "oilers". 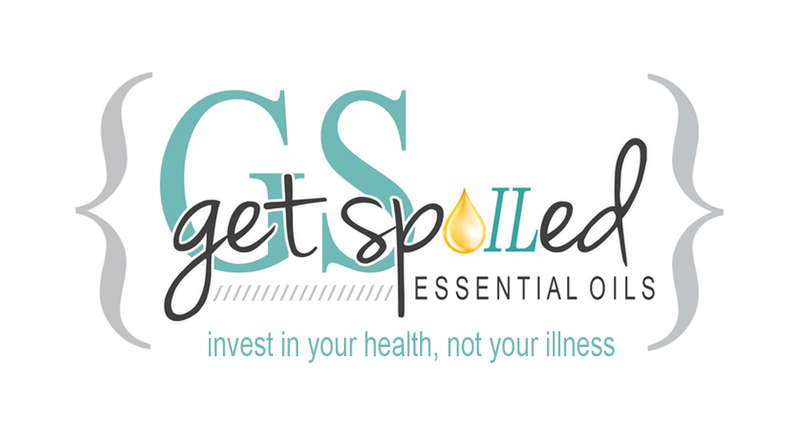 Get SpOILed is just the place to help you in your journey! Our team of experienced "oilers" will soon become a part of your family, and we will provide you with a sense of community in your learning endeavor. We are also here to support you in your learning, to provide training, information, and valuable resources. We have team members all over the world, and we currently hold monthly, educational workshops for our existing members, as well as weekly classes to introduce the essential oils to those who are interested in just beginning their journey. We also offer online help, with virtual workshops, and our team Facebook page. Also, anyone who enrolls with a Premium Starter Kit will get an amazing "Welcome Kit," as my gift, which contains a reference book, along with some other homemade welcome goodies, all to get you on your way! *These gifts are only eligible for US residents. If you are outside of the US, and order the premium kit you will receive an awesome e-gift! ** If you do not finalize your enrollment with a premium starter kit in the same month you start the enrollment process, you will not be eligible for a welcome kit. P.S. Want to find a class near you? Check our events calendar, or just send me an email wendyshuff@teamgetspoiled.com to find the next class near you!